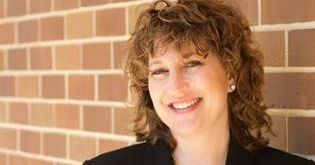 Dynamic, accessible, visionary and deeply knowledgeable, Rabbi Deborah Bravo believes in collaborative partnership between clergy and community. 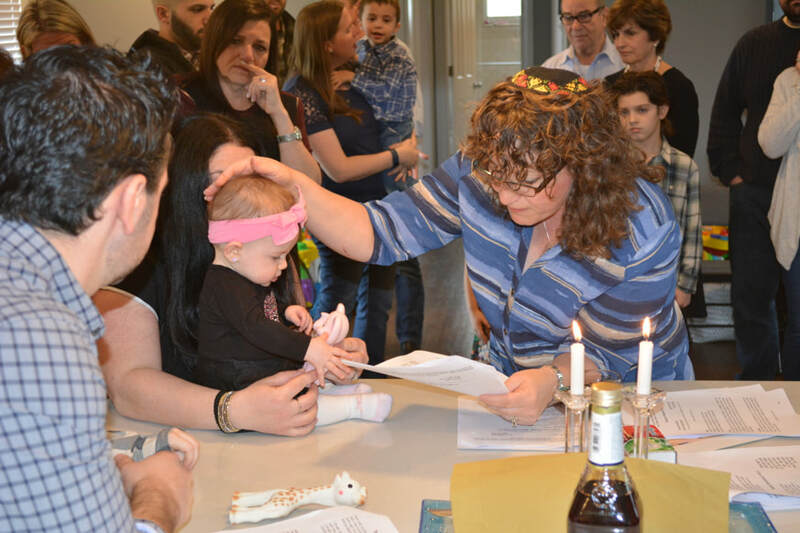 She received her rabbinic ordination from Hebrew Union College-Jewish Institute of Religion and has led communities across the country for the past 20 years. 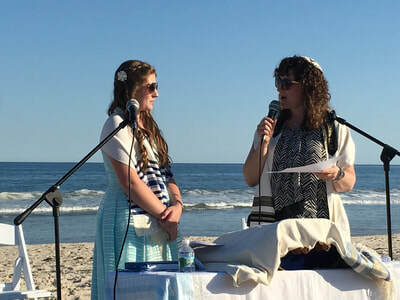 She beautifully fuses the progressive and traditional parts of Judaism to bring together the many facets of Jewish life, embracing and welcoming a wider community. Progressive, spiritual, prayerful and deeply knowledgeable. Rabbi Bravo wrote her rabbinic thesis twenty years ago about the relationships in the Jewish community, and she continues to embrace fully the idea of relational Judaism. 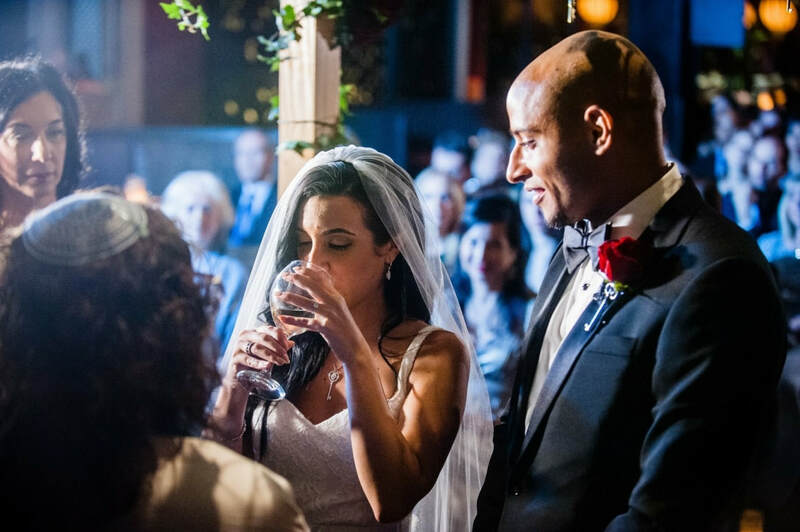 She speaks often of the significance of building relationships, one person at a time. 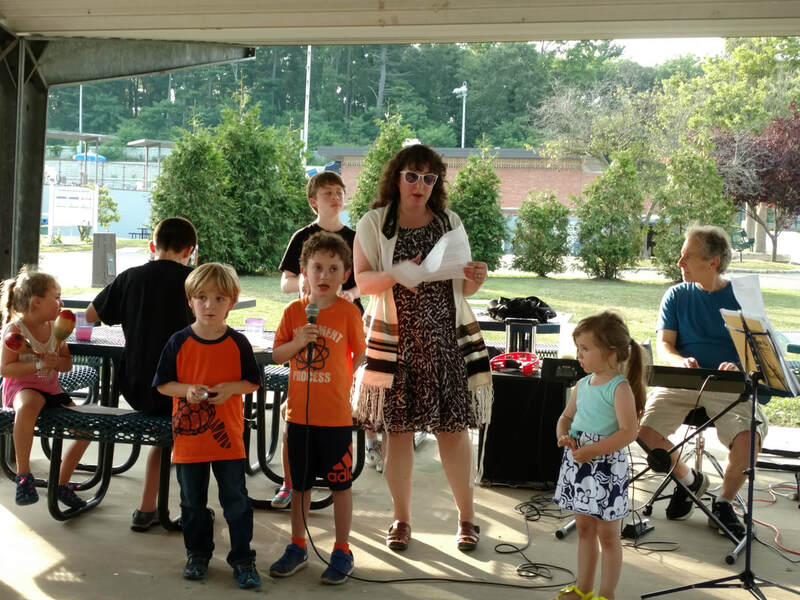 Rabbi Bravo has opened her herself and her home throughout the past several years, welcoming hundreds of individuals of all ages. 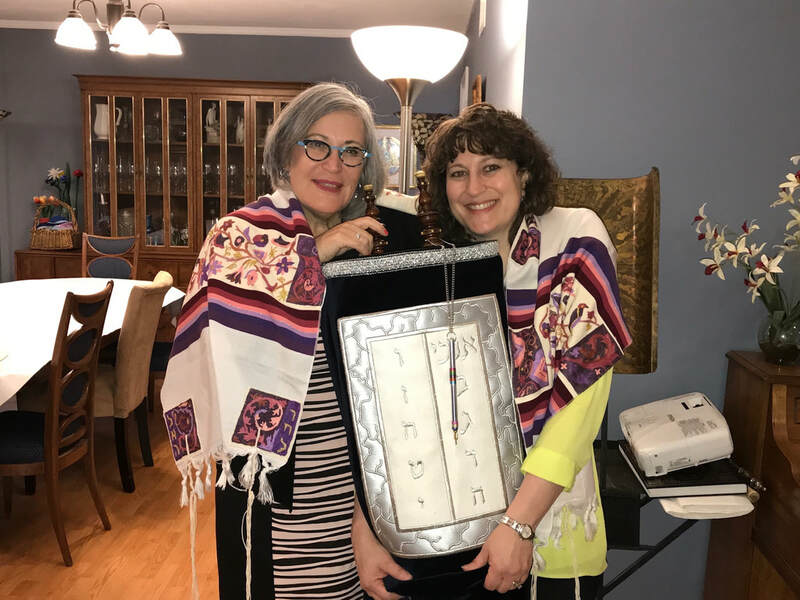 She shares her love of Judaism and Jewish life in Shabbat dinners, holidays, meals and discussions around her dining room table. She invites the community into her family Sukkah, around her Shabbat table for blessings, under the stars for Havdalah, and learning to bake the famous Bravo challah, as she models Jewish values, and brings the beauty of Jewish life to a greater community.